The story of the Pasadena Tow Truck company is an epic love story about a company and their desire to provide tow truck services to the people in Pasadena CA area. The truth is Pasadena tow truck’s story is a story that so many people face. One of our owners had his car break down once, the tow truck driver took forever to show up, hooked his car up to be towed and didn’t pay attention to what he was doing so he damaged the car and the problem was a dead battery, which the tow truck driver claimed he checked out but didn’t. All so he could give our owner a three hundred and fifty-dollar bill for towing! On that day Pasadena Tow Truck was born. Because our owner wanted a tow truck company that treated its customers like family. 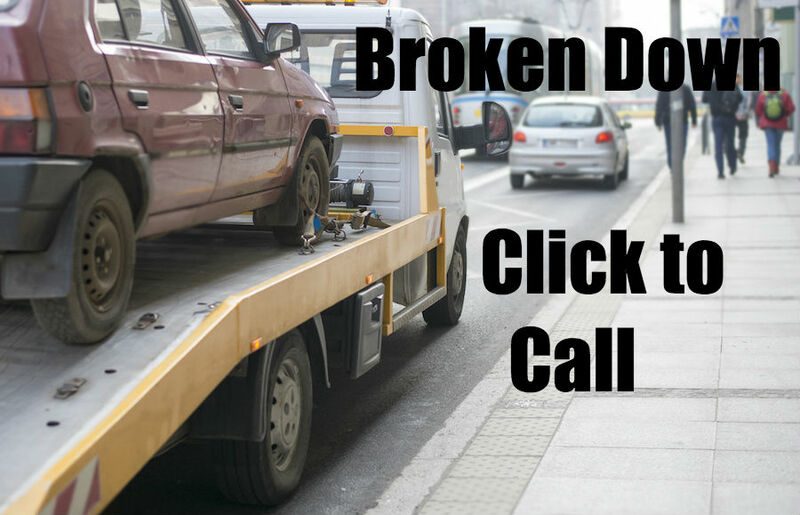 If you are in need of towing services and you are in the Pasadena, Durarte, South El Monte, Rosemead, Hacienda Heights or Alhambra areas, and you need towing services give us a call we will treat you like family.